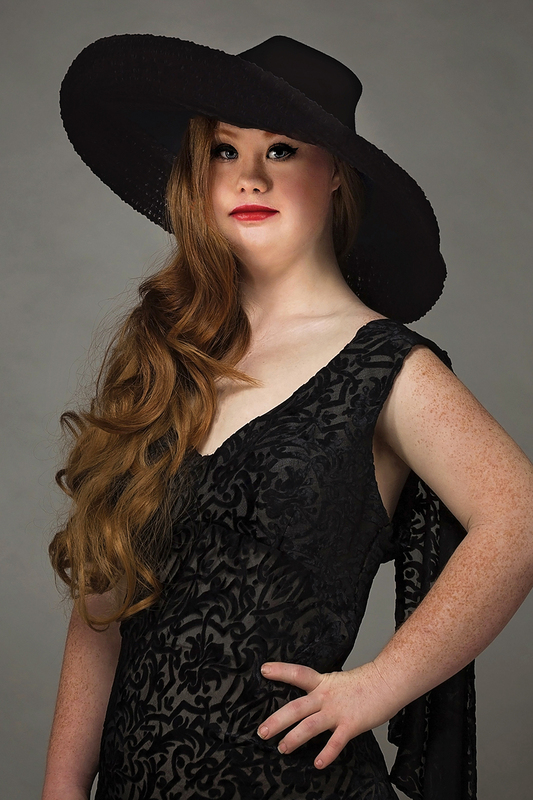 Madeline Stuart is someone in the fashion industry you may not have heard of but will be happy to discover. The aesthetic of models walking done the runway is changing, and Madeline Stuart is proof of that. Stuart is a 20-year-old model with Downs Syndrome. Not only is she a model, but she has her own fashion line called 21 reasons. It is named 21 reasons to pay tribute to her extra chromosome that gave her Downs Syndrome. The fashion line is expected to be fashionably casual and chic ready-to-wear clothes for women. Stuart started her career in 2014; she attended a Brisbane fashion show and decided from that moment forward she wanted to be a model. Her first step into becoming a model was to become healthy. She lost 44 pounds and with the support of her mother started going on photo shoots. Stuart's mother was so proud of her daughter that she created a social media account and posted before and after pictures of her. She knew that her daughter's progress would inspire others. Now Stuart has 132 thousand followers on Instagram. Stuart has modeled in New York Fashion Week and Style Fashion Week among many others. She has also been featured in leading fashion publications like Vogue, Cosmopolitan, Elle and Marie Claire just to name a few. She is considered to be the first professional model with Downs Syndrome. Stuart is making history and breaking down boundaries for people with disabilities.